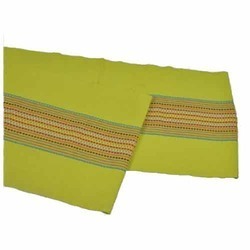 Pioneers in the industry, we offer table runner, table runner yarn dyed, jacquard table runner, yarn dyed table runner, table runner printed with beads work and yarn dyed runner from India. 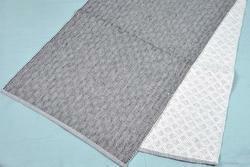 Backed by a team of passionate personnel, we are affianced in providing qualitative Table Runner. 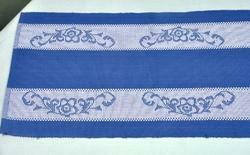 Our offered table runners are highly admired in the market owing to their striking attributes given below. 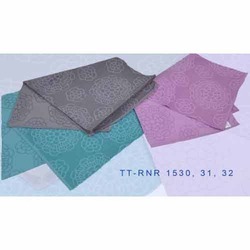 These table runners are designed and stitched using optimum quality fabric and innovative machines in adherence with the current fashion trends. 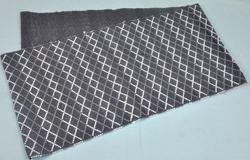 The provided table runners are sternly verified by our team of experts against diverse measures in order to provide defect free collection at the users’ premises. 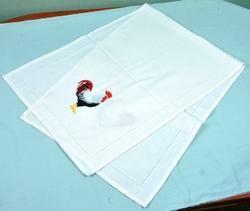 Owing to our extensive years of industry experience and in depth market understanding, we are providing a commendable array Table Runners. 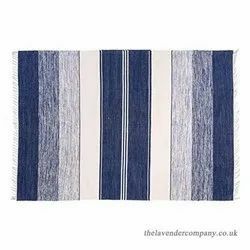 Captivating in look, these table runners are highly applauded among our respected customers due to their striking features. 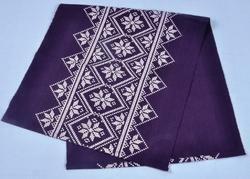 At our premises, these table runners are designed and stitched with utmost care using skin-friendly fabric and the latest technology. 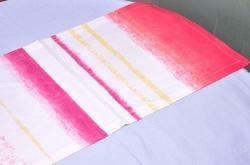 Moreover, we provide these table runners in diverse finishes and specifications at rock bottom prices. 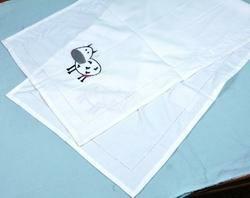 To keep our clients satisfied, we are actively committed towards providing qualitative Table Runners. 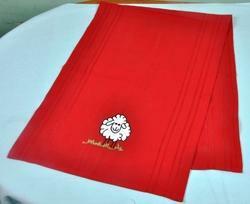 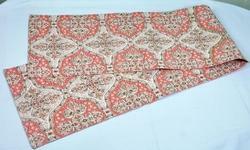 These table runners are highly demanded for their alluring design and fine finish among our honorable patrons. 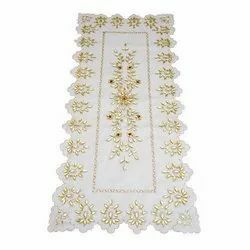 In compliance with the market quality norms, these table runners are designed and stitched under the supervision of our dexterous professionals with the use of optimum quality fabric and advanced machines. 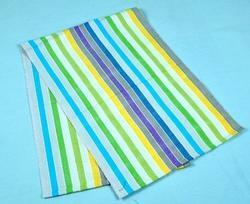 Clients can avail these table runners from us in varied finishes at most reasonable price. 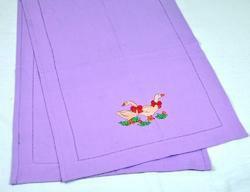 Pioneer in the industry, we are engaged in offering an impeccable range of Table Runners. 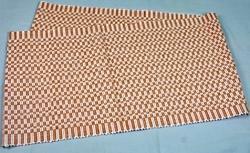 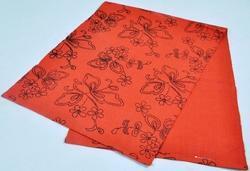 Precisely designed, these table runners are widely demanded for their tear resistant nature. 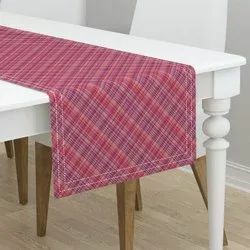 Keeping in mind the market quality standards, our team of skilled professionals stitch and design these table runners by using quality approved fabric and contemporary machines. 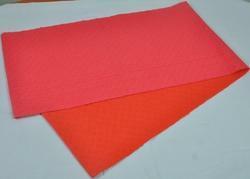 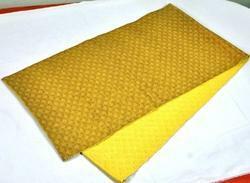 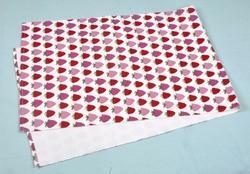 Moreover, we provide these table runners in excellent packaging material at most affordable rates. 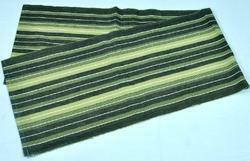 Table Runner yarndyed are done with customized colors and designs in a quality manner. 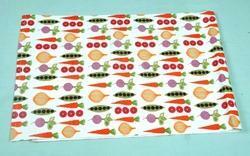 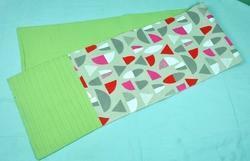 table runner made with customized printing and multi color designing with high range of quality.